Our Springback Binders are widely used and perfect for the Media and Entertainment industry. 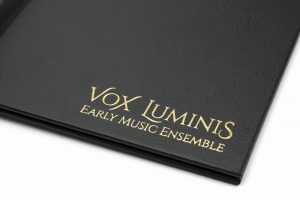 Used by many actors and musicians as script folders – a great way to protect and store your scripts or musical scores, offering the versatility to remove, replace or add pages as and when required. Your script will present itself in book format, professional and attractive in appearance. 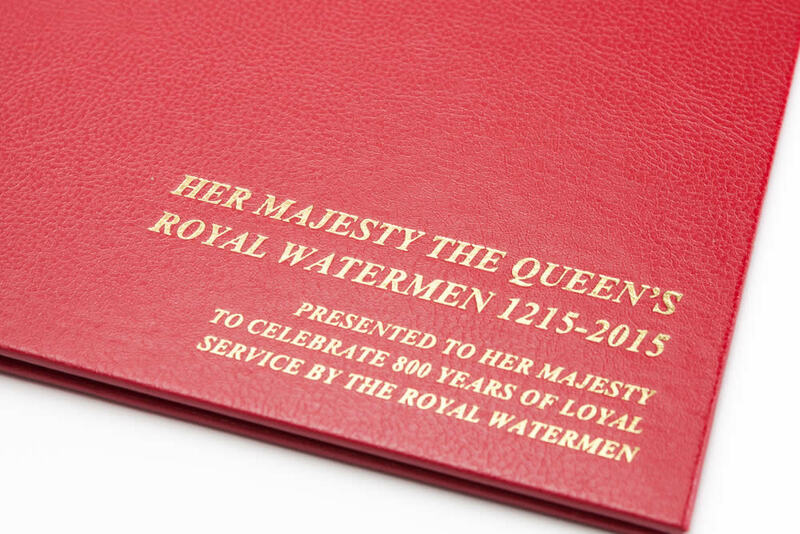 Would make a lovely gift to cast and crew and having made and personalised many binders for the film, theatre and television industry, we know first hand that they are well received and very popular. 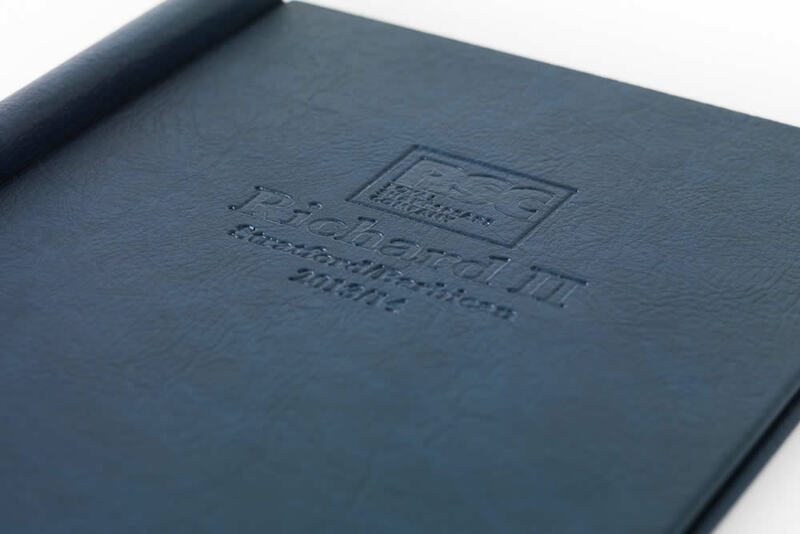 Springback Binders are in the music industry, a great way for musicians to retain or remove their musical scores. Also ideal for choir groups, as choral folders. 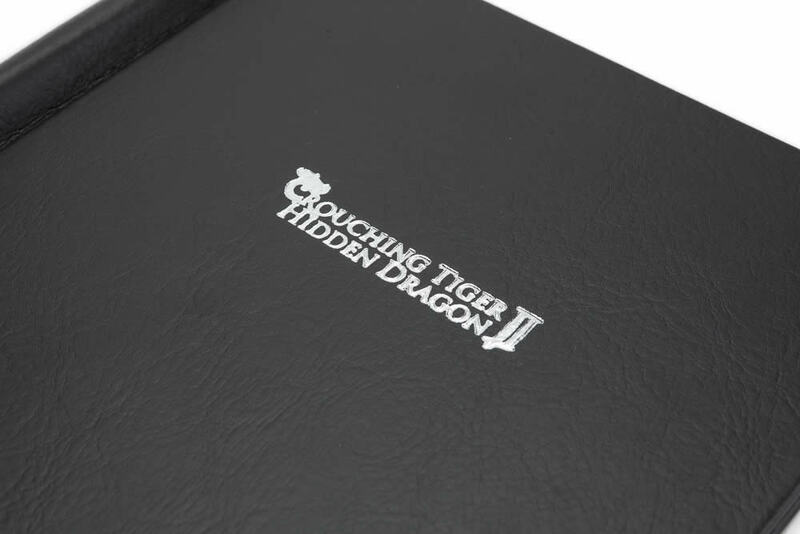 Personalisation is a service we offer by way of hot foil blocking a name or logo, generally in gold, silver or as a blind embossing. 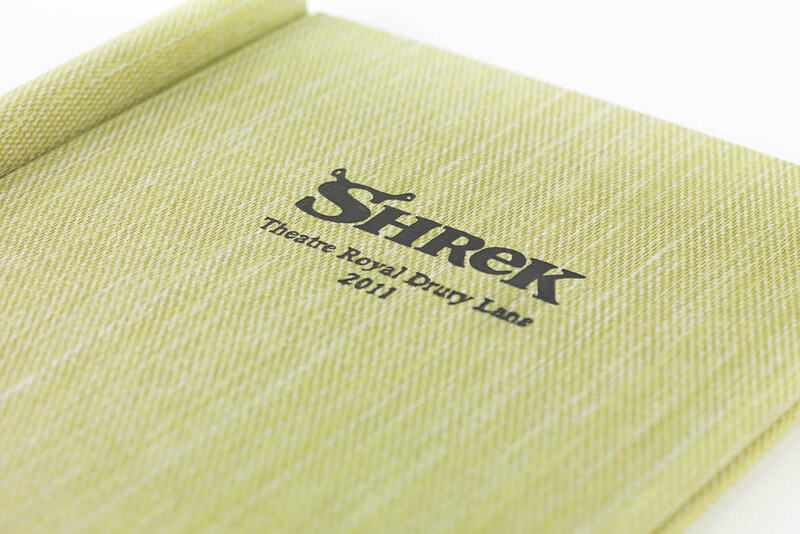 Including a film title, actors name, musical group or theatre, completes the look and creates a script binder that will be sure to impress and be treasured for many years to come.